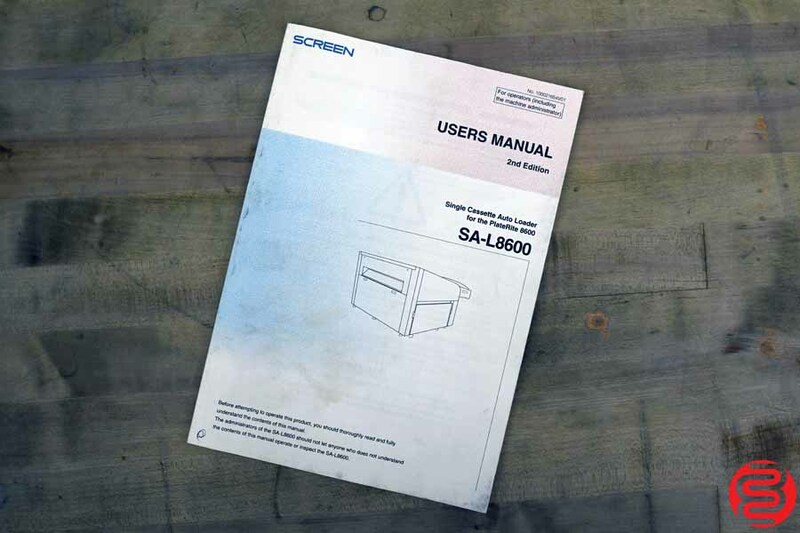 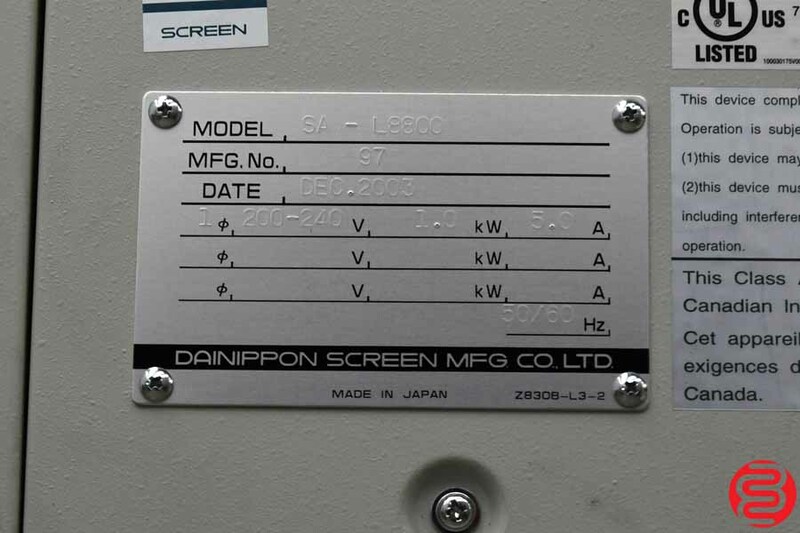 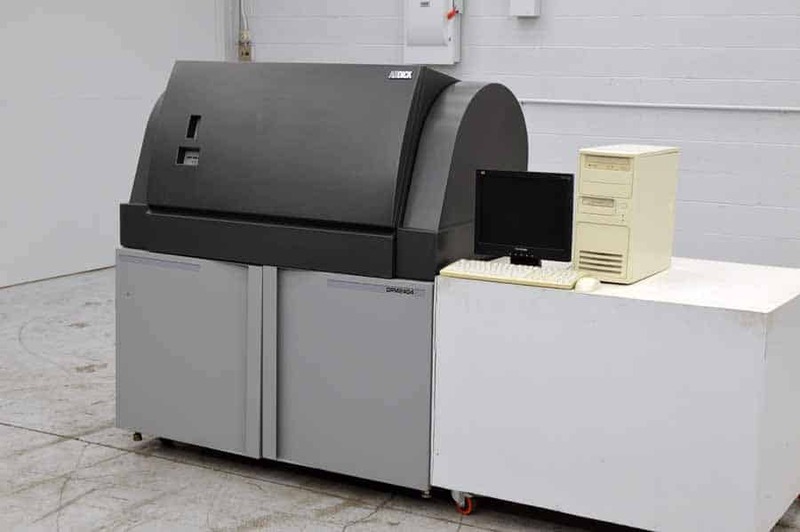 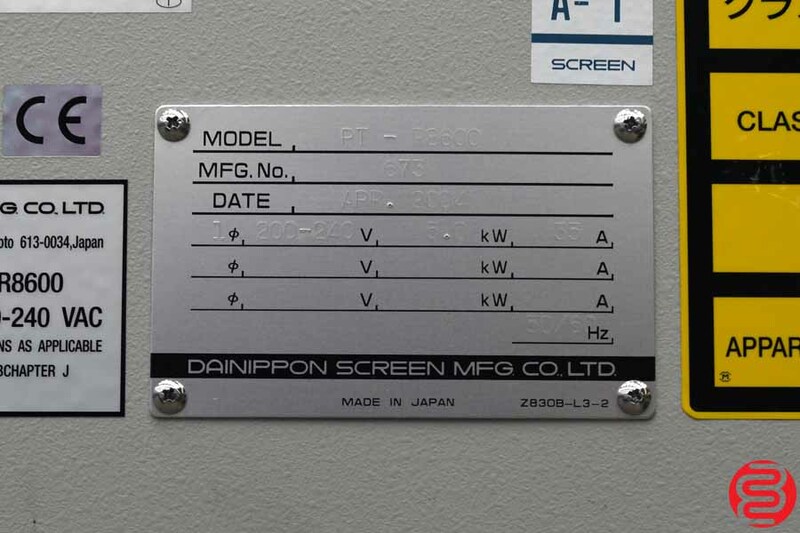 Dainippon Screen’s thermal Computer-to-Plate (CtP) solutions are unbeatable for their quality, accuracy and reliability. 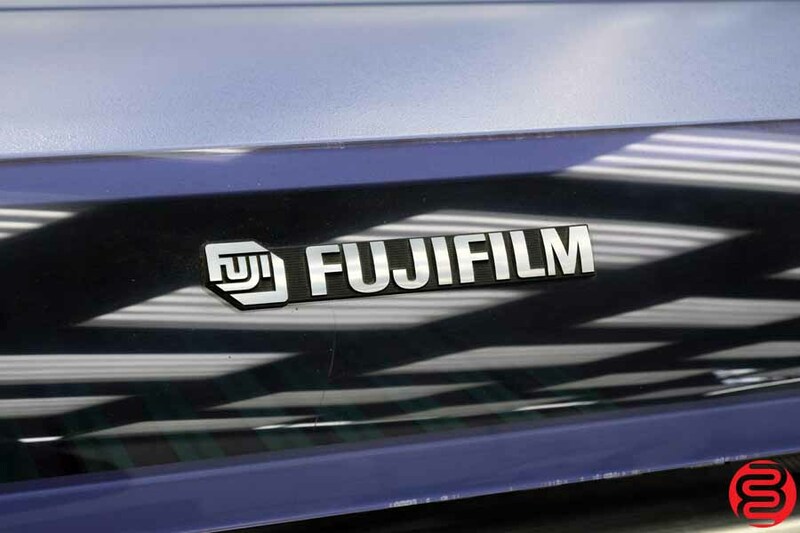 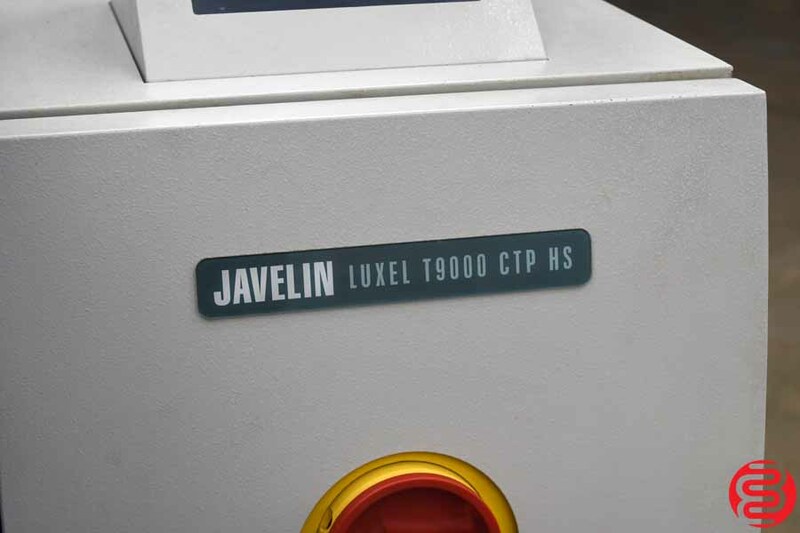 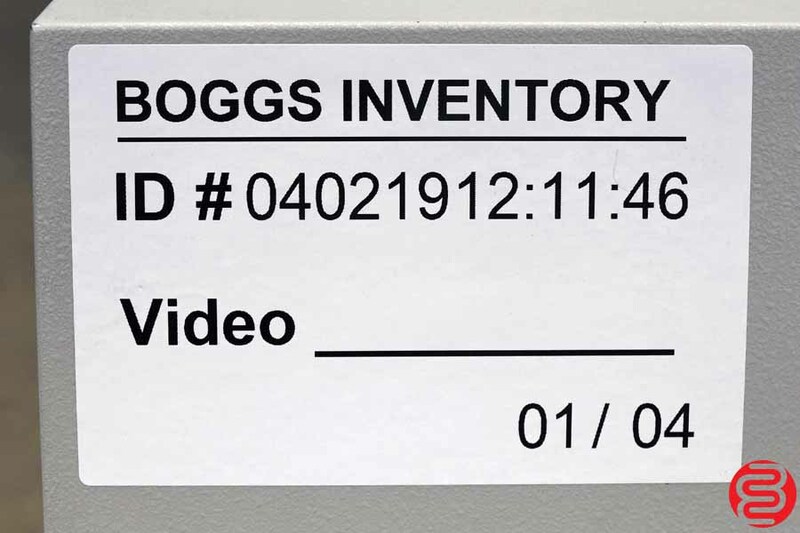 They consistently produce plates with a dot sharpness and registration accuracy that enable superior process control and fast make-ready times. 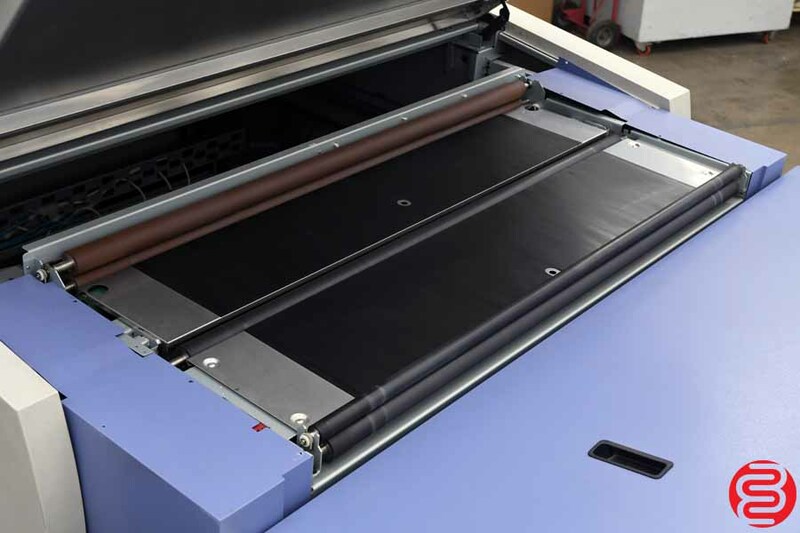 They also offer all the benefits of easy daylight handling and exceptional production efficiency for both short and long runs. 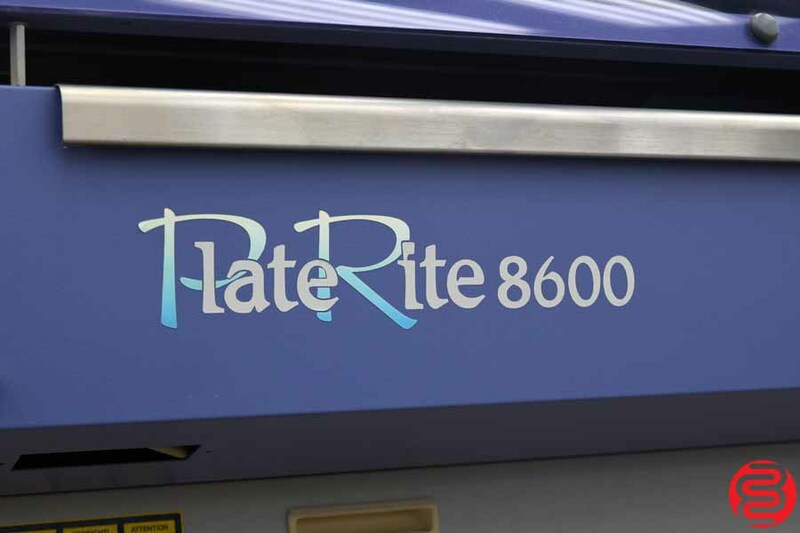 The PlateRite 8600 series is the latest generation of Screen’s PlateRite CtP recorders. 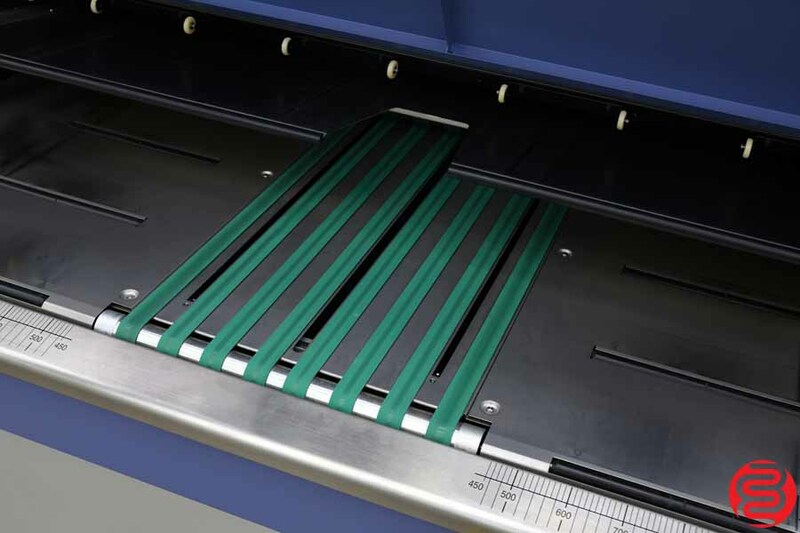 The series has been re-designed for greater flexibility, and has a new look. 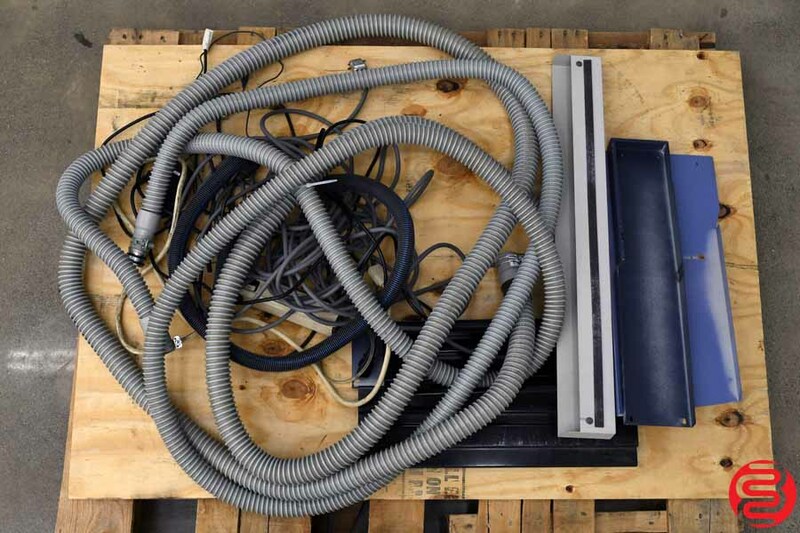 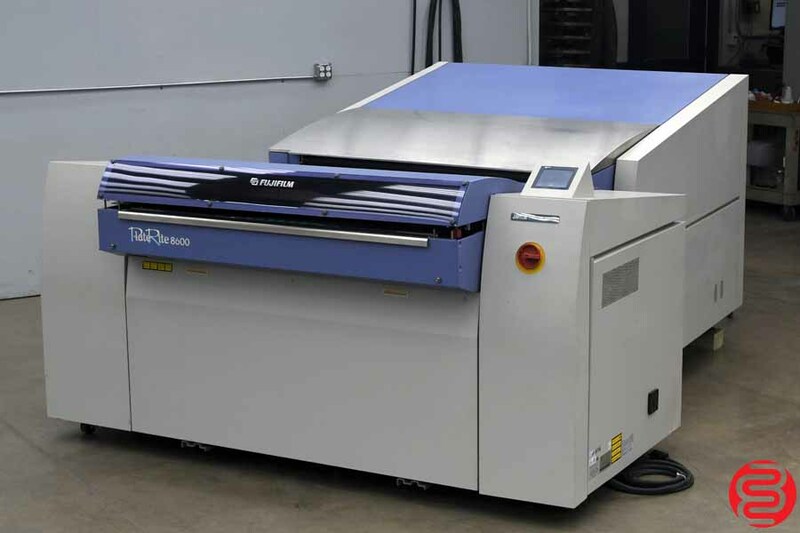 The PlateRite 8600S is an updated, higher productivity version of the PlateRite 8600. 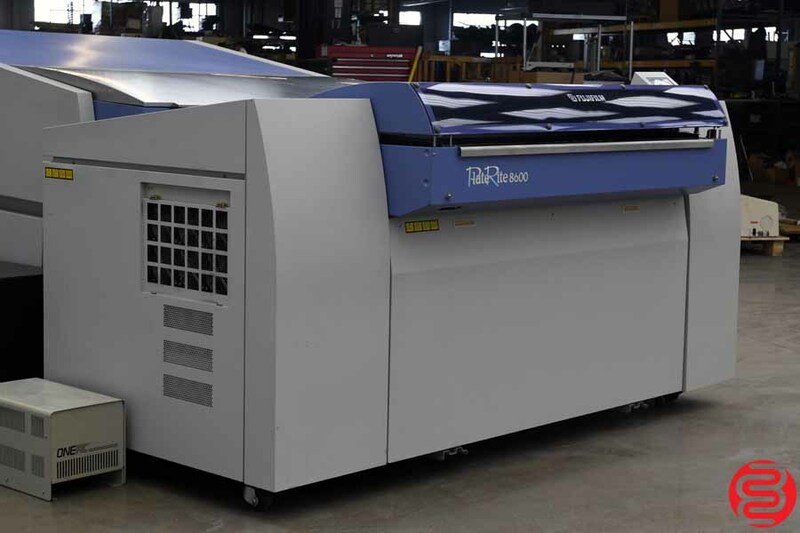 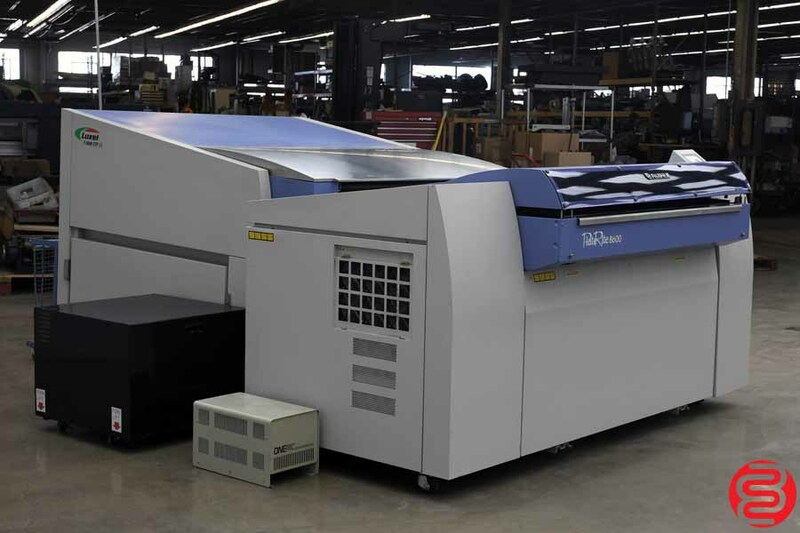 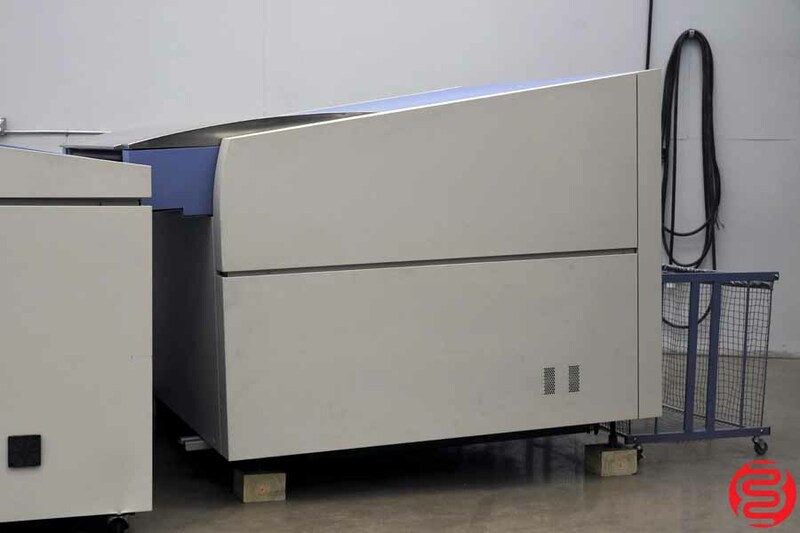 There is also a new model offering 4000 dpi support, called the PlateRite 8600Z. 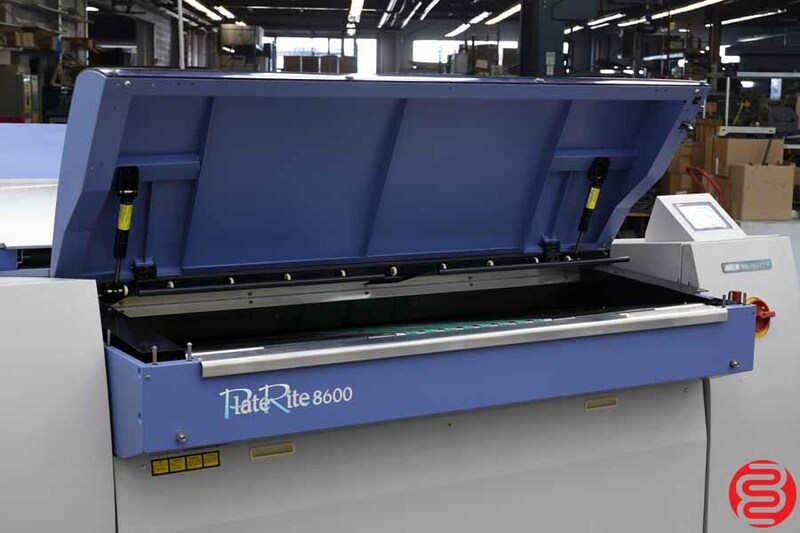 Last but not least, there is the PlateRite 8600E, an economically priced, entry model. 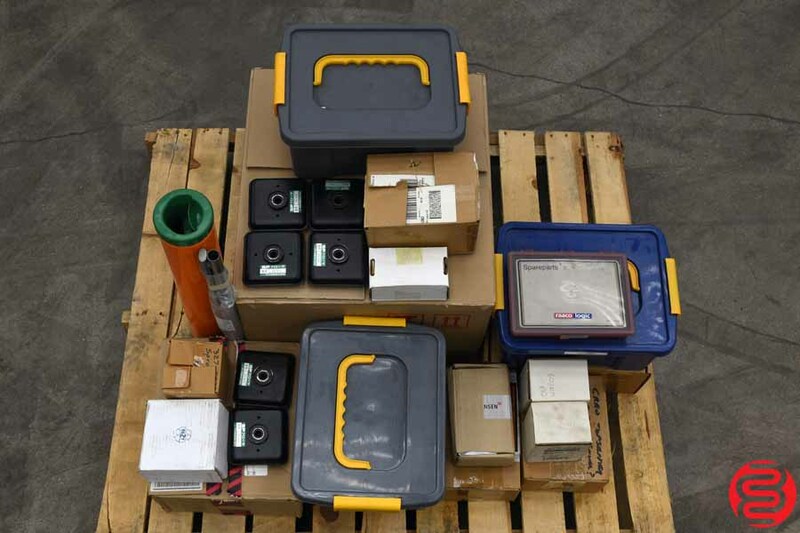 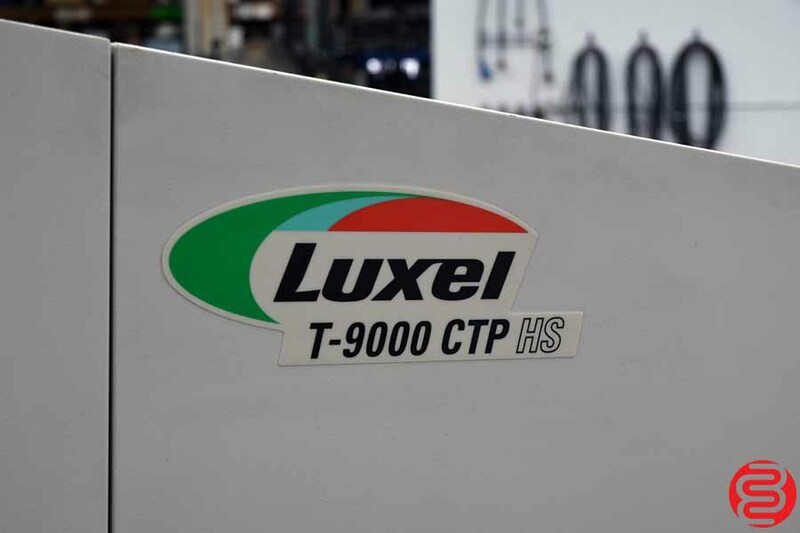 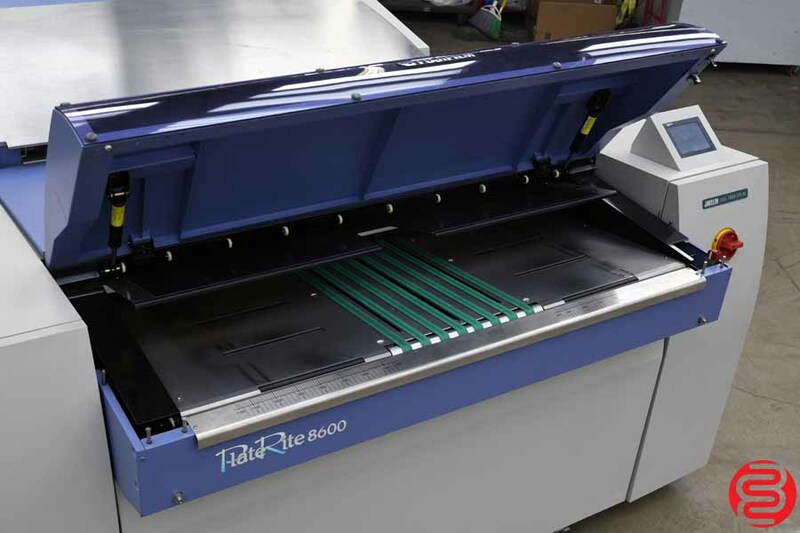 The PlateRite 8600E can be upgraded to the PlateRite 8600S in the field, which makes it perfect for customers who are just getting into CtP work, since it gives them the option to upgrade to the PlateRite 8600S when necessary to cope with increasing productivity demands. 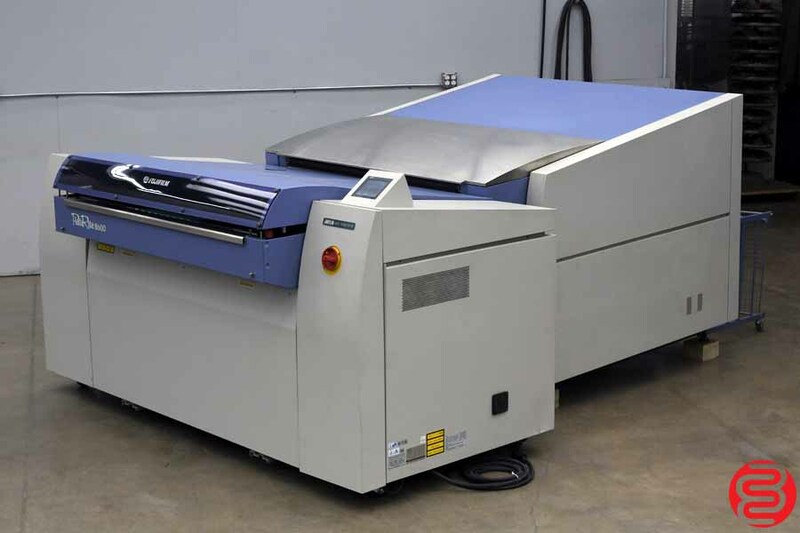 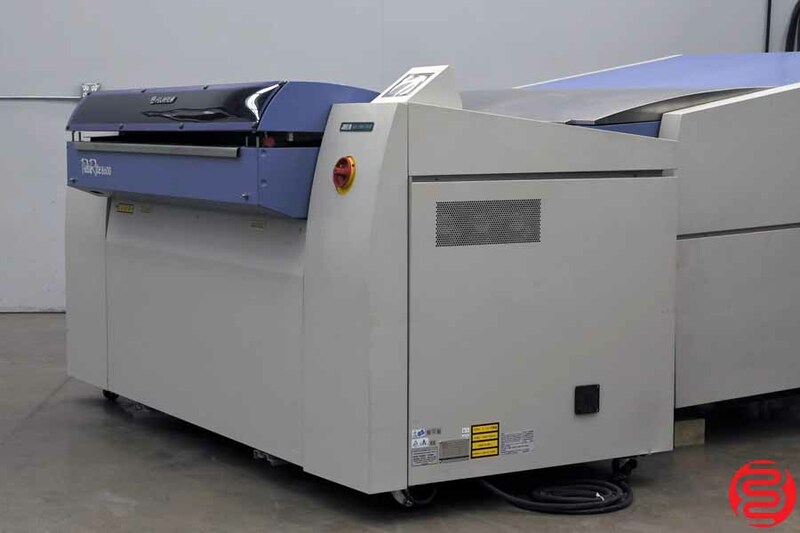 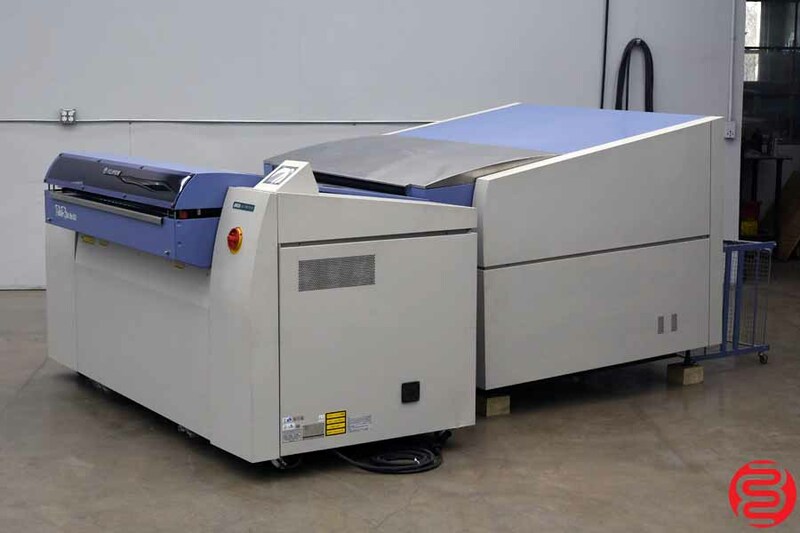 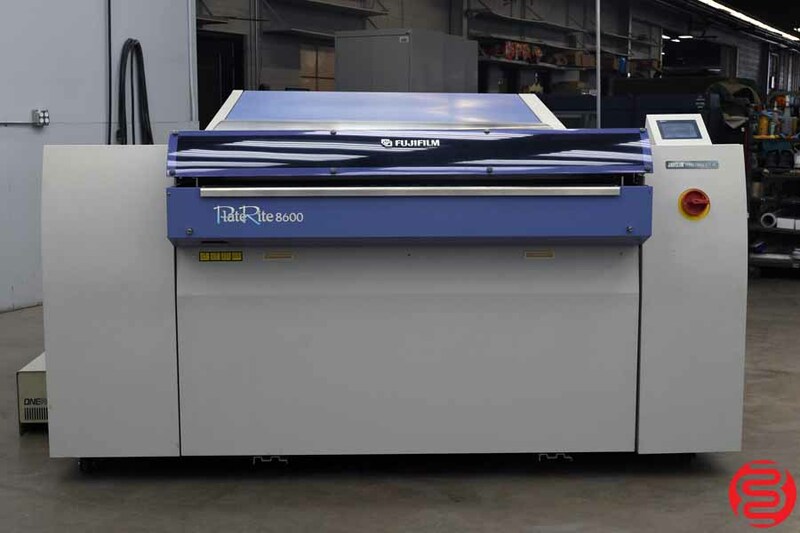 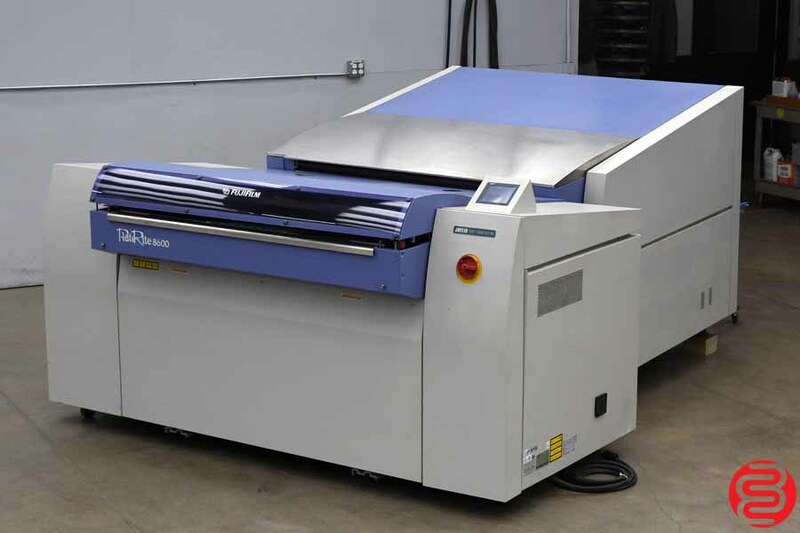 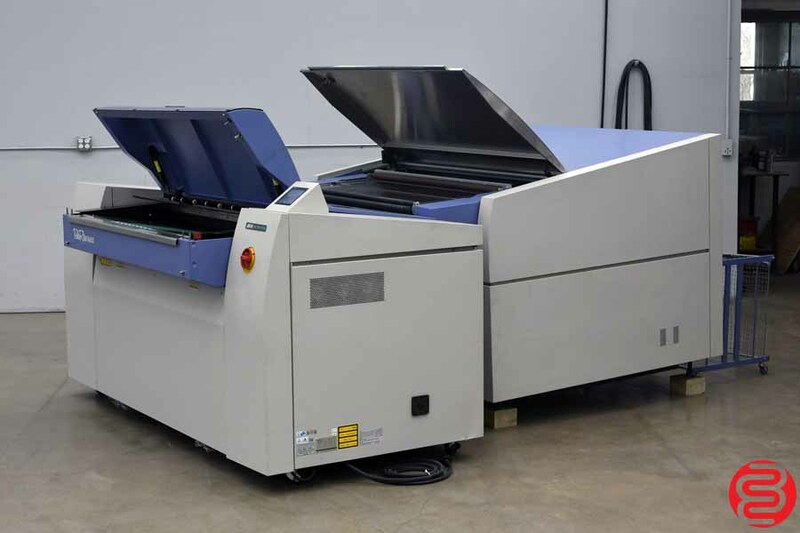 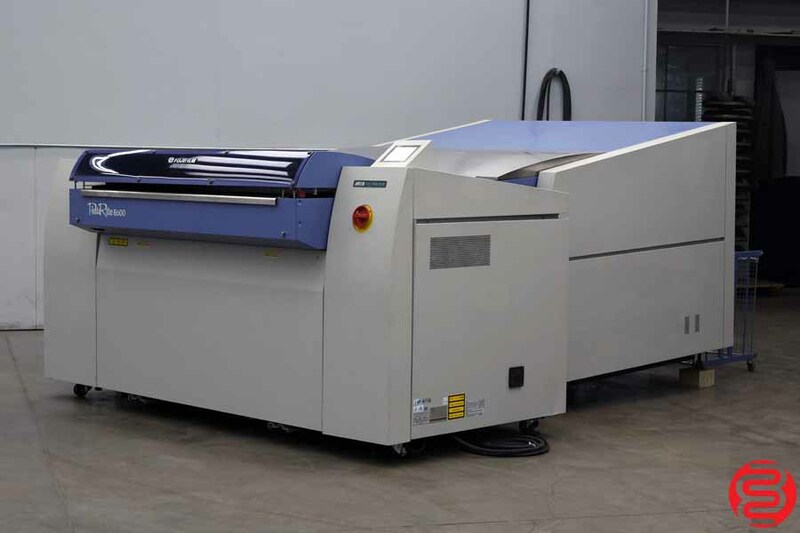 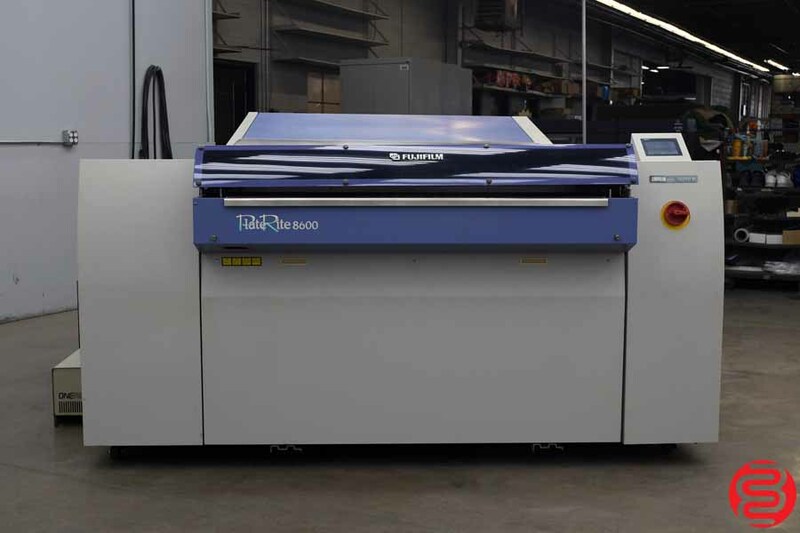 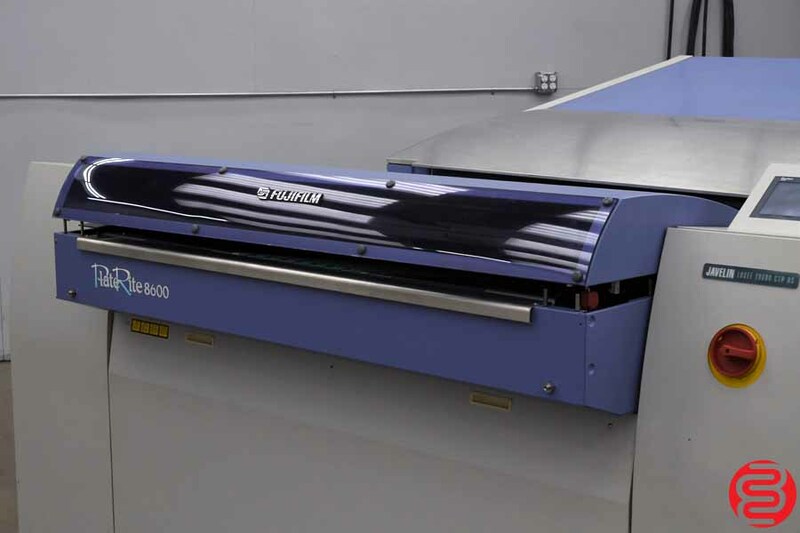 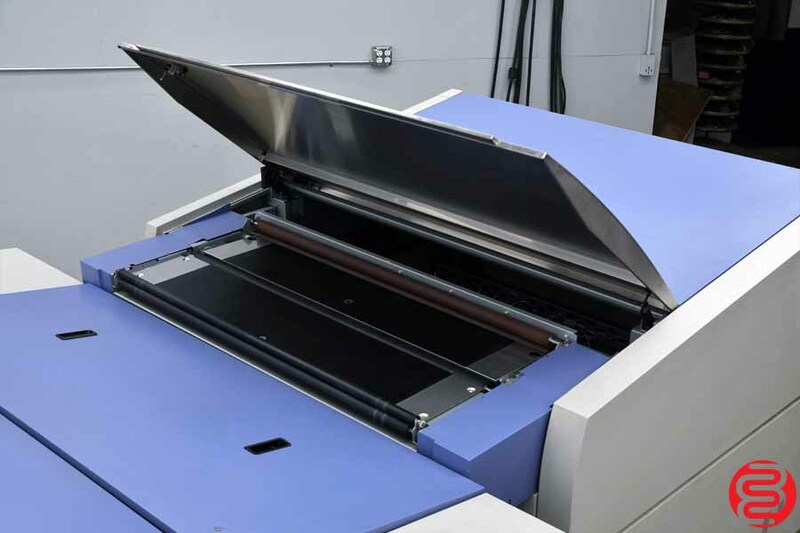 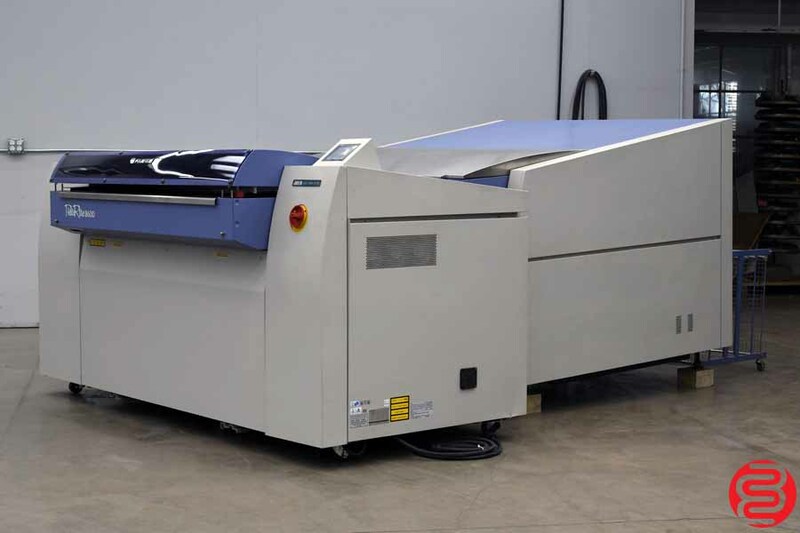 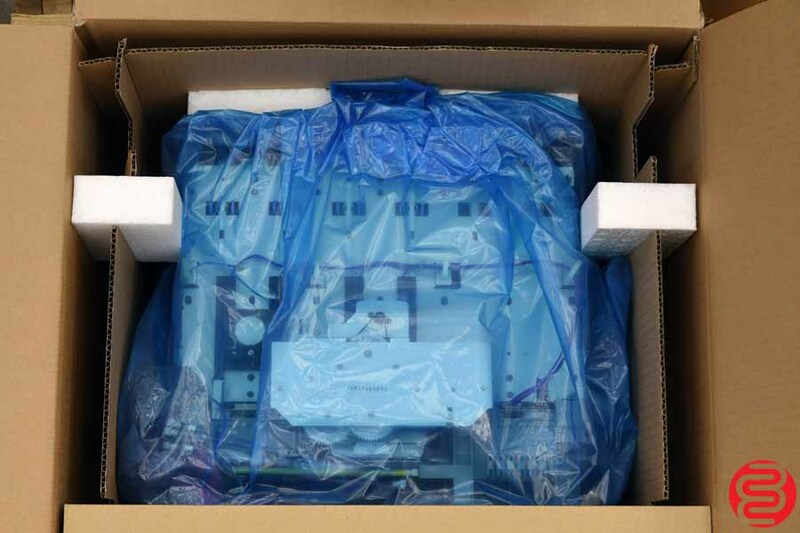 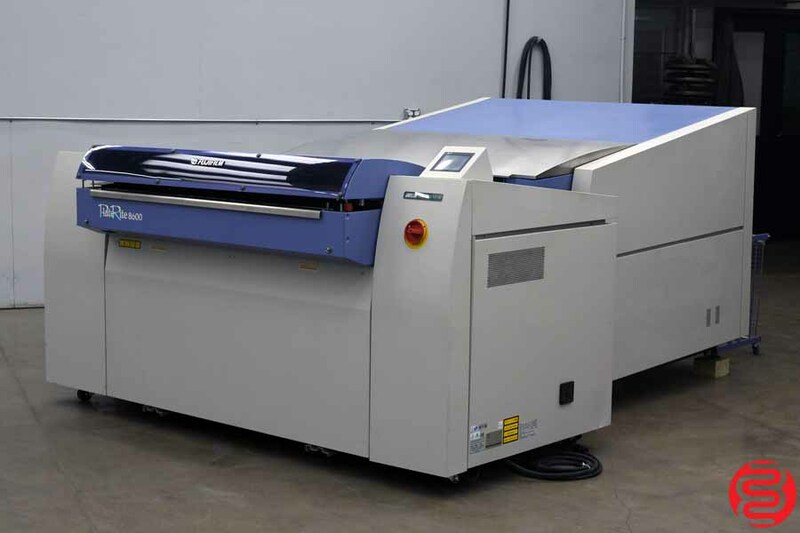 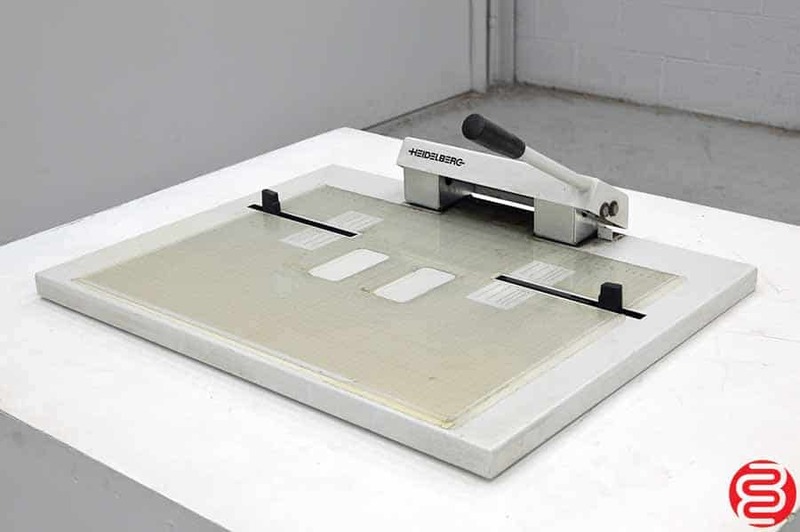 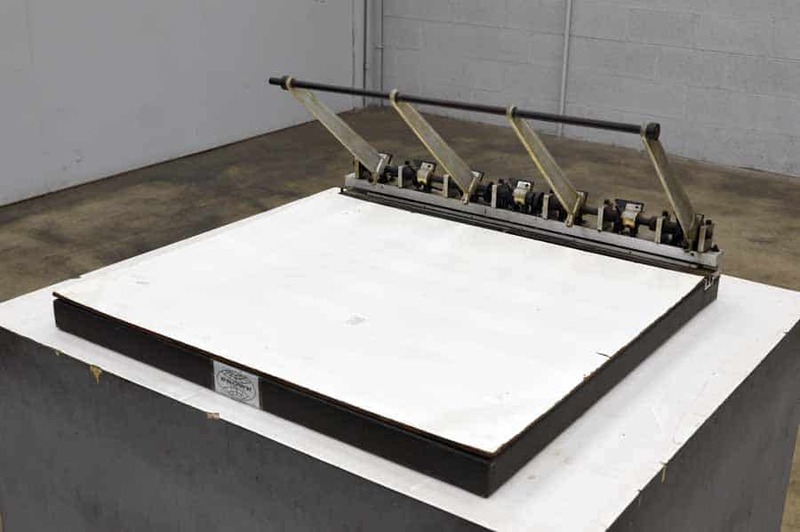 All the PlateRite 8600 series models have a proven external-drum design and come with the option of inline punching blocks to help ensure perfect on-press register and faster make-ready. 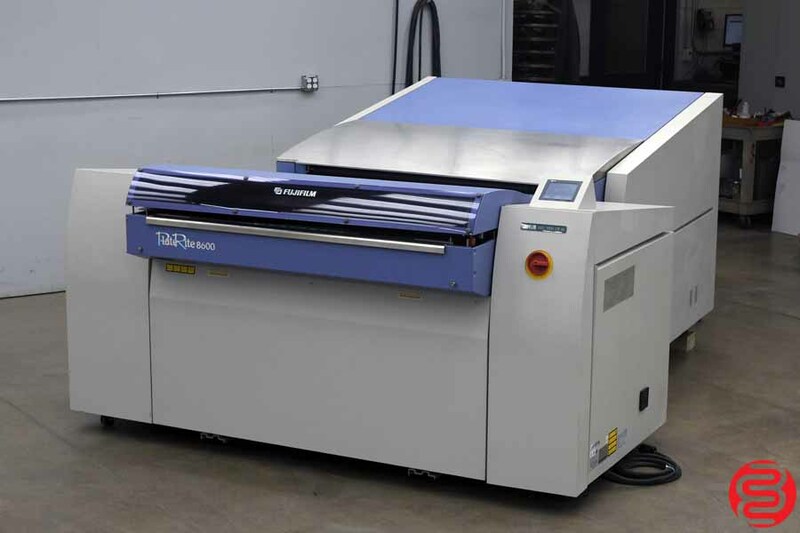 Making the move to high-quality thermal CtP has never been easier. 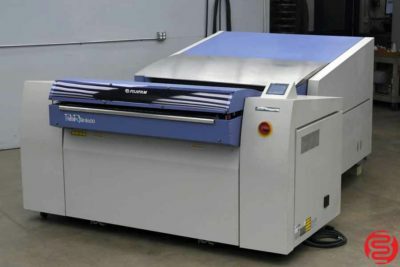 The newly re-designed SA-L 8800II and MA-L 8800II optional autoloaders for the new PlateRite series are already available. 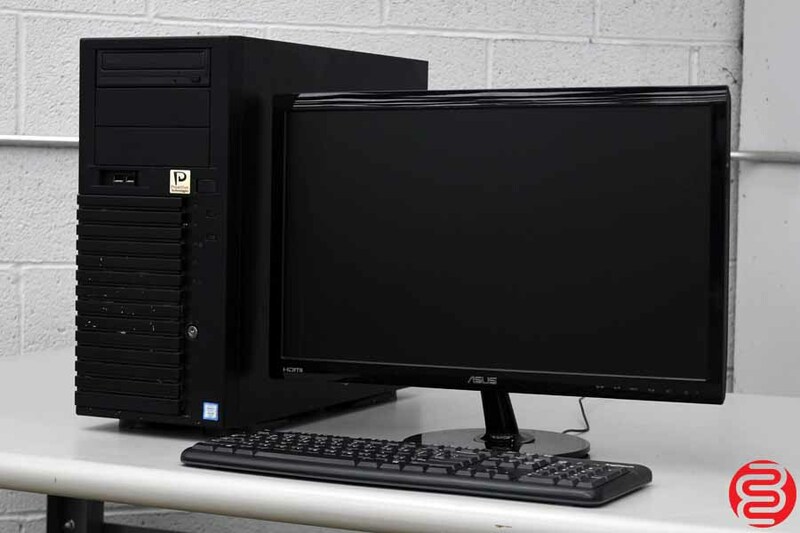 The SA-L 8800II and MA-L 8800II supersede the current SA-L 8800 and MA-L 8800, respectively.